“We Bring the Farm to You” is our motto! We bring our cute little miniature farm animals to your home, local park, place of business, church, school, daycare or wherever you want us to come for birthday parties, family reunions, company picnics, festivals, fairs, farmer’s markets, craft shows and more. 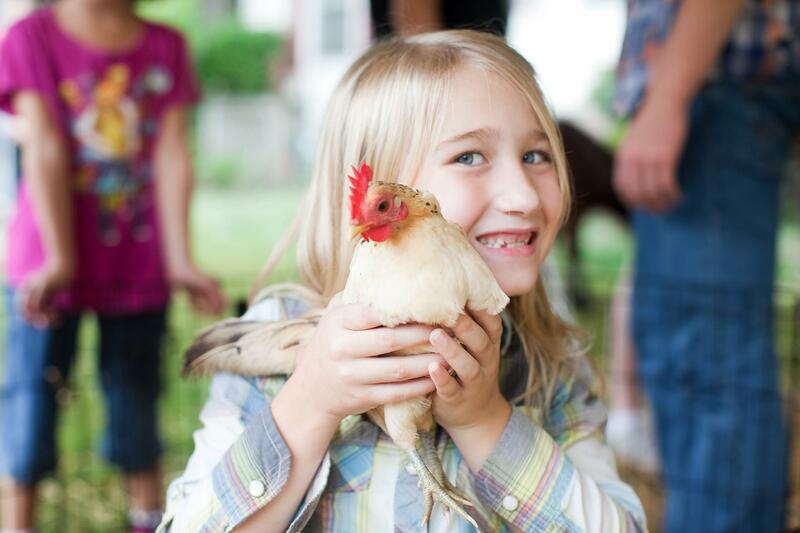 The Teeny Tiny Farm specializes in traveling petting zoo parties, themed pony parties, event pony rides, event petting zoos, live animals for Living Nativity scenes and much, much more! We suggest you book your party or event at least 4 to 6 weeks in advance to ensure you get the date and time you want. Only $50 deposit secures your date and time! 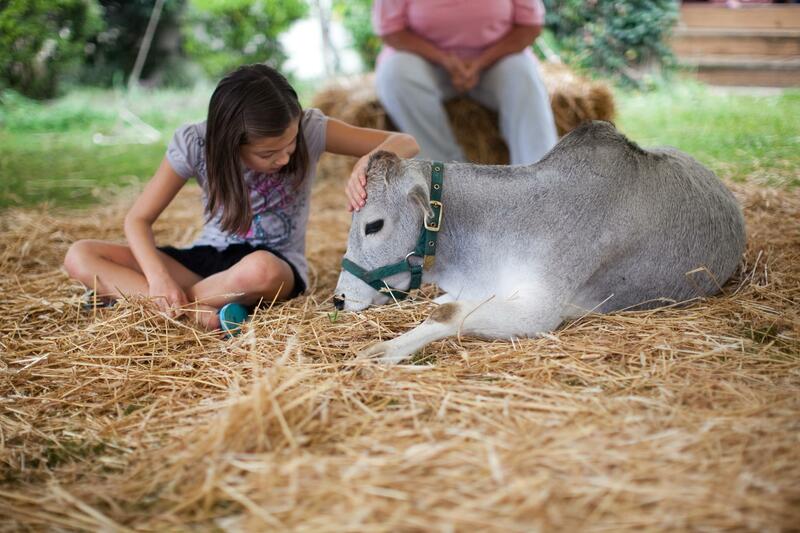 To provide the highest quality, professional, educational and beautiful farm animal attractions to the public with emphasis on safety and dignity for both guests and animals.